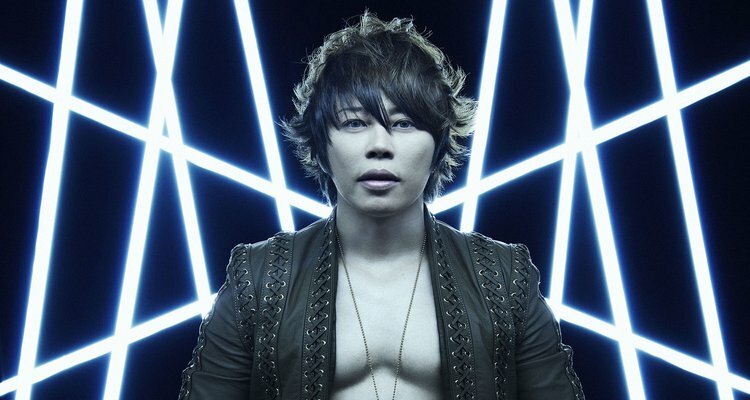 T.M.Revolution will appear at the Anisong World Matsuri at Otakon 2017 in Washington, DC, August 11-13. The announcement was made via video by their fellow festival participants, FLOW, who had been announced one week prior by JAM Project. This will be T.M.R’s third appearance at Otakon. He made his US debut at Otakon 2003, and returned for the 20th Otakon in 2013. The current Anisong World Matsuri at Otakon 2017 lineup includes T.M.Revolution, FLOW, and JAM Project. Takanori Nishikawa made his debut as T.M. Revolution (T.M.R.) in May 1996, with the single “Dokusai –monopolize-”. Since then, he has established a reputation as a singer with ear-catching tunes combined with intriguing and irresistible live performances. Many singles have been picked up as themes of major anime and games including Mobile Suit Gundam and Sengoku Basara. ABOUT ANISONG WORLD MATSURI AT OTAKON: ANISONG WORLD MATSURI is an event made possible through the collective efforts of Japanese companies that focus on animation- related contents. The event aims to transmit Japan’s Animation/ANISONG culture, and to maximize its value throughout the world. ABOUT OTAKON AND OTAKORP, INC.: Now entering its twenty-fourth year, Otakon is an annual celebration of Japanese and East Asian popular culture, and also one of the largest gatherings of fans in the United States. Otakon celebrates popular culture as a gateway to deeper understanding of Asian culture, and has grown along with the enthusiasm for anime, manga, video games, and music from the Far East. Historically, Otakon has drawn up to 34,000 people for three days each year (for a paid attendance of over 100,000 turnstile attendees). Otakon is a membership based convention sponsored by Otakorp, Inc., a Pennsylvania-based, 501(c)3 educational non-profit whose mission is to promote the appreciation of Asian culture, primarily through its media and entertainment. Otakorp, Inc. is directed by an all-volunteer, unpaid staff – we are run by fans, for fans.